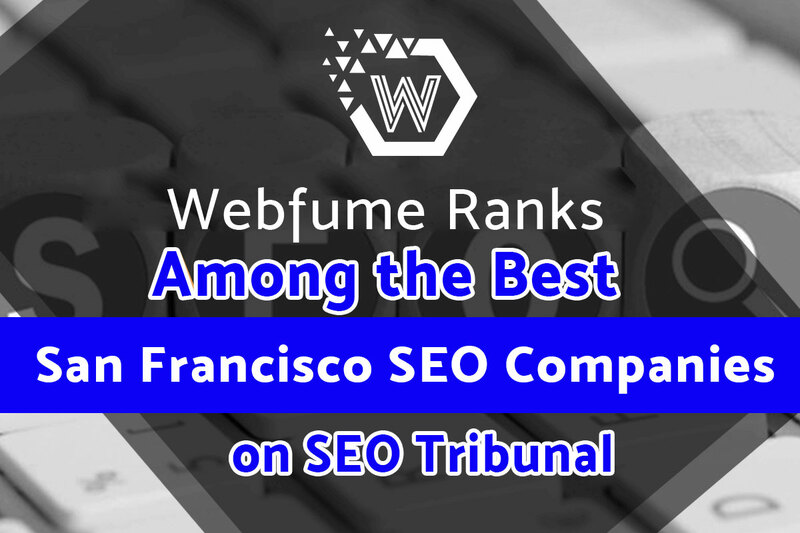 As a recognition of our hard work and commitment to helping law firms and independent attorneys leverage the power of digital marketing, SEO Tribunal has ranked Webfume among the best SEO companies in San Francisco. 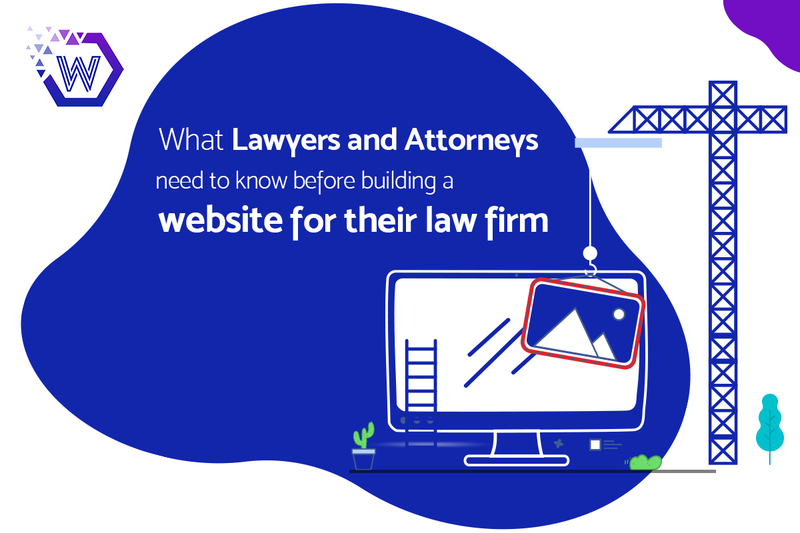 With an extensive knowledge in law firm SEO, we’re able to customize each project according to the target audience, the area of expertise, the types of cases handled, and the geographical location of the client. 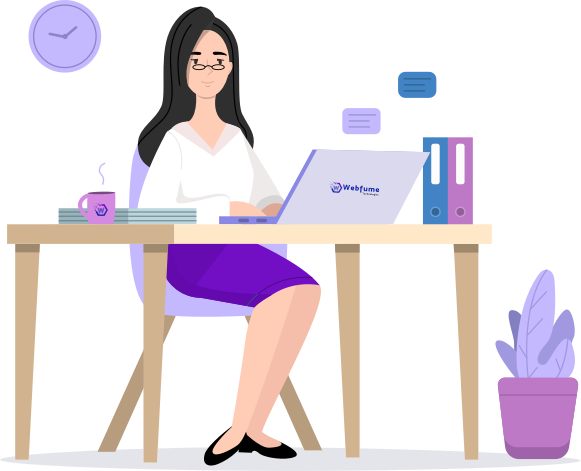 We apply the latest techniques and best industry practices to improve client acquisition and retention. 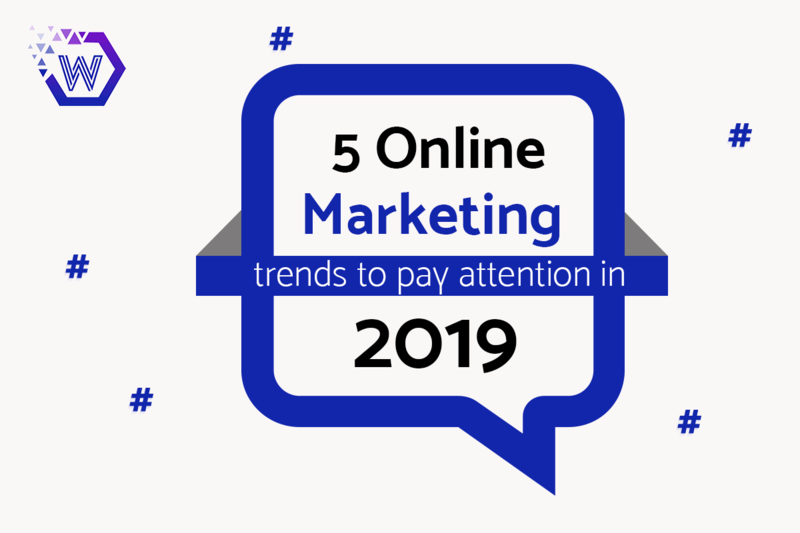 Also, we provide clients with invaluable tips on how to leverage the hidden potential of online marketing and become an industry leader. 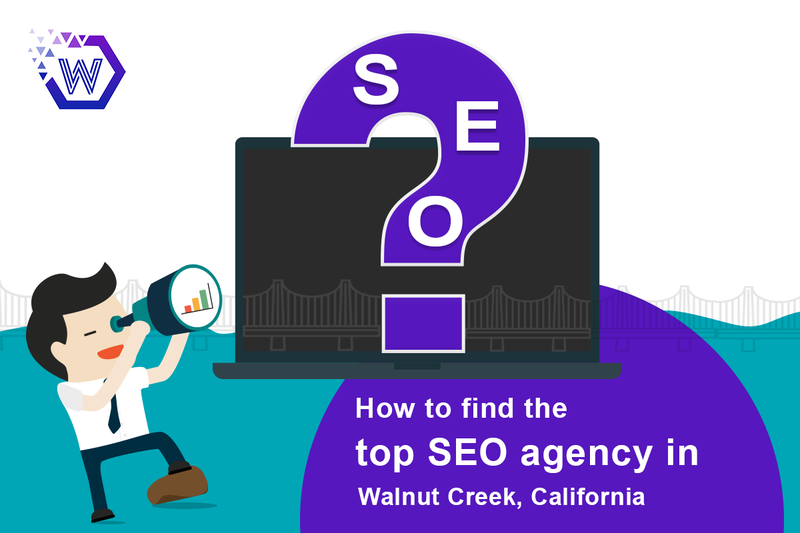 SEO Tribunal’s evaluation methodology takes into consideration a combination of factors, ranging from market presence to customer satisfaction and retention rate and everything in between. Their agile team members evaluate and review every company themselves to ensure they deserve a spot on their list. 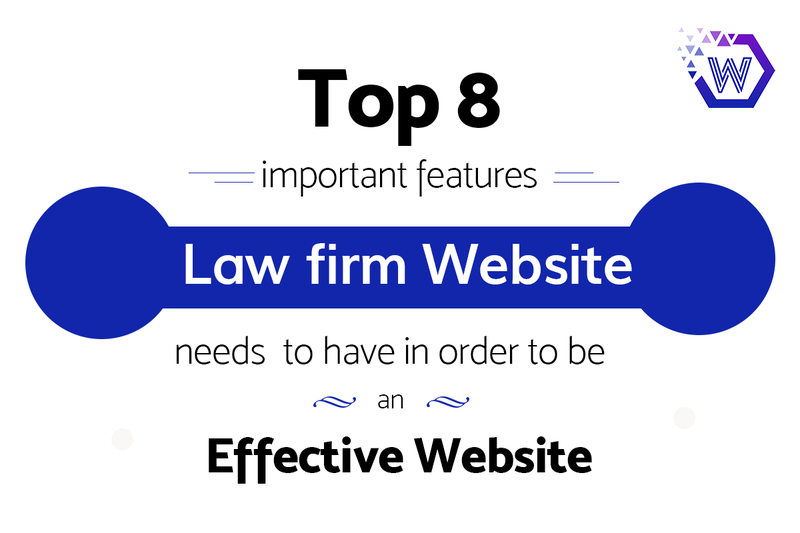 SEO Tribunal’s recognition only proves we have what it takes to help you climb on top. We’re looking forward to sharing our success with you, our clients. 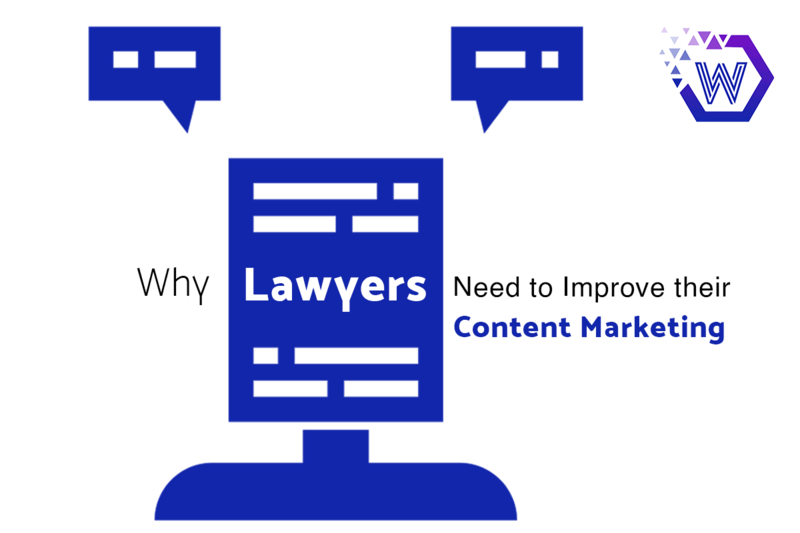 To help us keep the good ranking, please provide your review on SEO Tribunal.